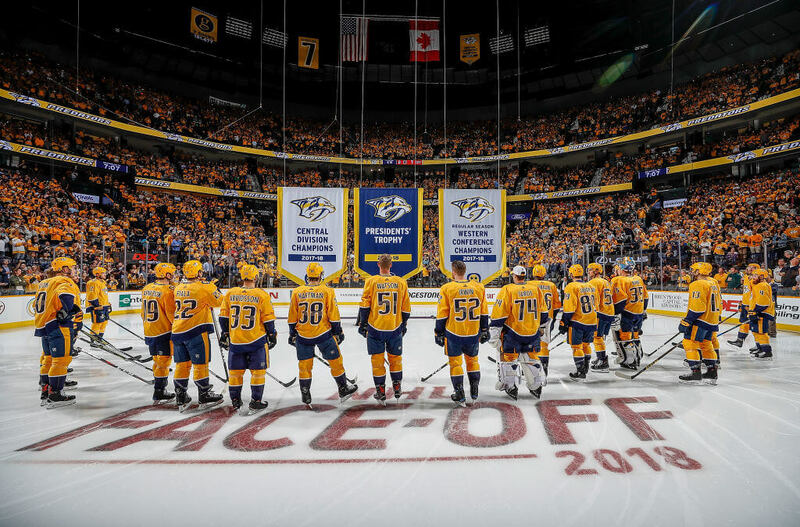 The Nashville Predators made an odd choice with when they unveiled new banners in their arena this season. They hung up three new banners. One said, “Central Division Champions 2018-18,” and another said, “Presidents’ Trophy 2017-18.” It was the third banner that had everyone hanging their heads in embarrassment. That sad banner read, “Regular Season Western Conference Champions 2017-18.” The problem, of course, is that there is no such thing as “Regular Season” champion. The NHL already awards the team with the best record in the President’s Trophy. Essentially, the Predators hung two banners for the exact same thing. It’s good for fans to have a sense of humor about the unfortunate banner unveiling. We mean, at this point, it’s not like the Predators can take it back. All they can do is fire their head of marketing. The job should be showing up on Indeed any day now.